I'm an entertainment industry author, actor, speaker, and university instructor. I worked regularly on The Tonight Show with Jay Leno for eleven years. 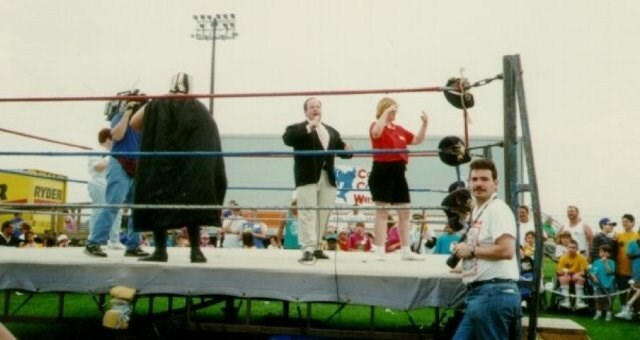 I've also been a ring announcer for pro boxing, wrestling, and circus shows. I would enjoy working with you to help ensure a successful production. I can emcee or host your live event, and speak to small or large groups on the subjects of show business, writing, acting, and the overall creative process. I also judge talent competitions, speeches, and pageants. 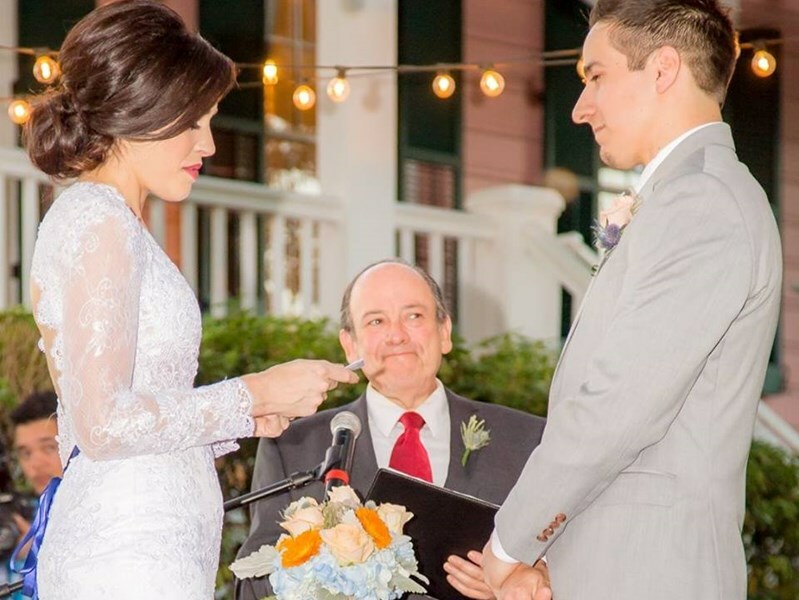 If you're visiting the great city of New Orleans to tie the knot, I am a Wedding Officiant, as well. I would be happy to unite the couple with a serious and heartfelt– but slightly comedic – ceremony. 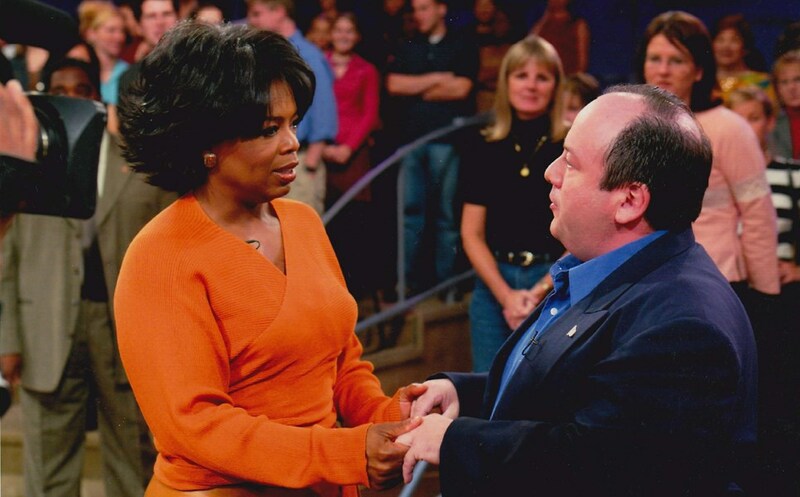 As seen on The Tonight Show and Oprah. Author of "Scenes for Teens." Please note Mike Kimmel - Author / Speaker / Officiant will also travel to Gretna, Arabi, Marrero, Metairie, Harvey, Westwego, Chalmette, Jefferson, Carlisle, Belle Chasse, Meraux, Kenner, Violet, Ama, Saint Rose, Saint Bernard, Barataria, Luling, Destrehan, Boutte, New Sarpy, Norco, Braithwaite, Paradis, Des Allemands, Hahnville, Killona, Davant, La Place, Lacombe.